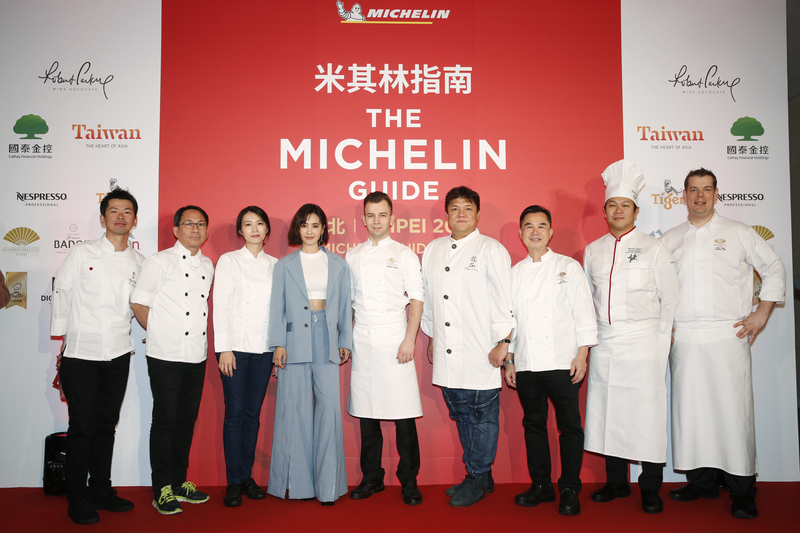 On March 14th, Jolin attended the First Selection of Michelin Guide Taipei 2018 ! 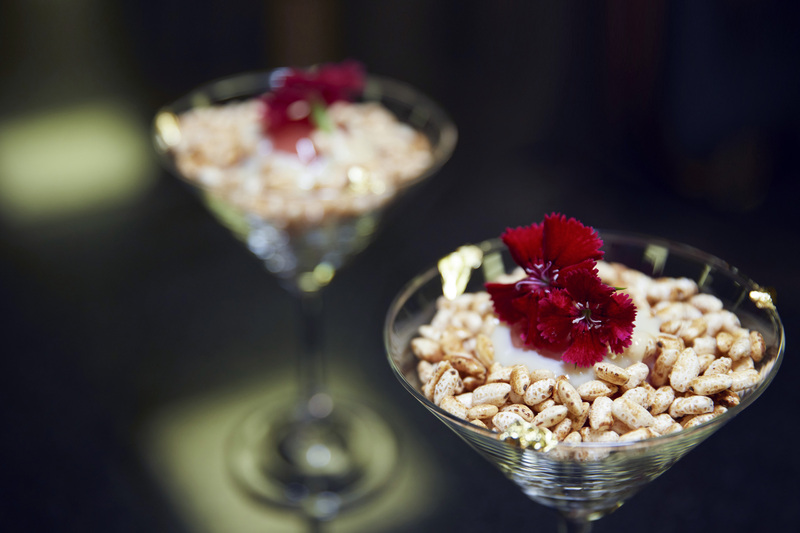 She teamed up with chef Guillaume Coulbrant from Mandarin Oriental Hotel in Taipei to create a dessert called “Crispy-Topped Pink Gelee”. 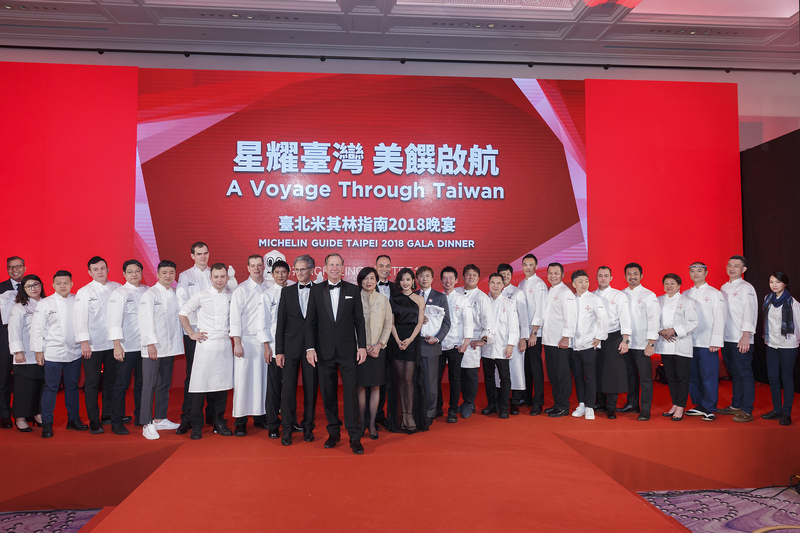 In the evening she also attended Michelin Guide Taipei 2018 Gala Dinner. Jolin mentioned that she’s writing a script for the upcoming Tour (scheduled at the moment for early 2019), she also hopes to be able to release the new album this summer. She’s still searching for the title song. On March 15th Jolin attended Bvlgari FESTA Jewelry & Watch exhibition in Shanghai ! Obviously she did not add much about the progress of the new album, except that she will try to release it this summer since she likes promoting in summer. Previous postJolin appears in FOCUS on GONG France, PLAY World Tour DVD/BD ranks #2 for its 7th week !